While carrying out my New Year’s Resolution of having a bit of a tidy up/clear out, I was looking over my Blackfen research papers (I have boxes and boxes of them…), and I came across a copy of the Survey and Valuation of all the Rateable Property in the Borough of Bexley taken on 11 April 1822. 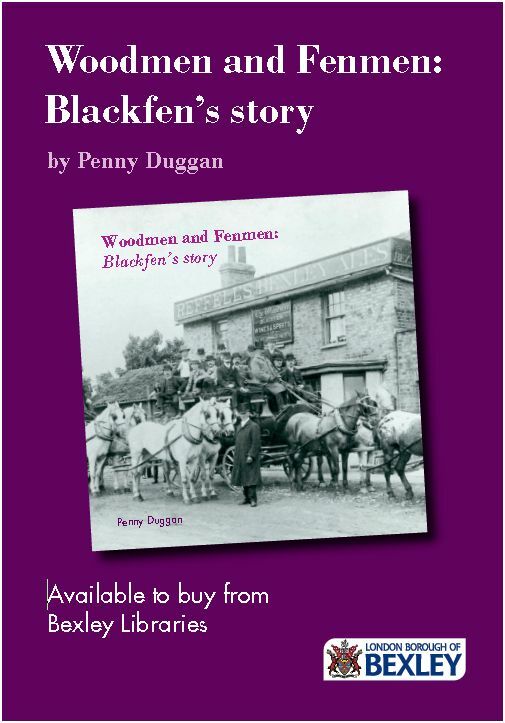 It provides a fascinating snapshot of the Bexley area at that time. Near Black Fenn, on Danson land, were the Whale family living in a cottage with stable and garden. This fascinated me at the time because whale jaw bones had been discovered when Westwood Lane was made up in the 1930s. I had no idea what whale jaw bones were doing there and wondered if it was anything to do with this family named Whale!